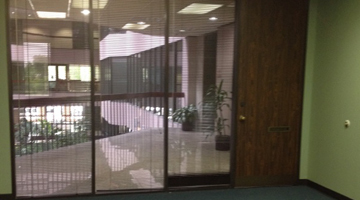 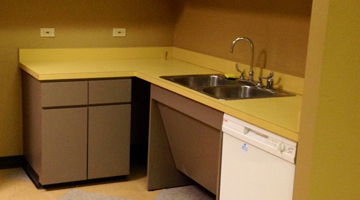 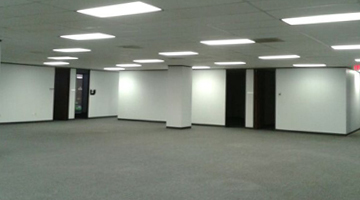 Looking for office space in North Houston? 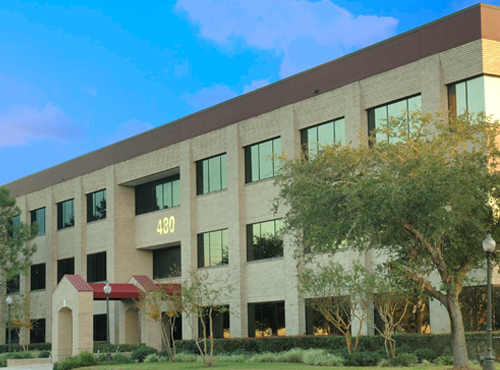 480 North Belt is located on North Sam Houston Parkway East with with direct access to George Bush Intercontinental Airport, Beltway 8 and I-45. 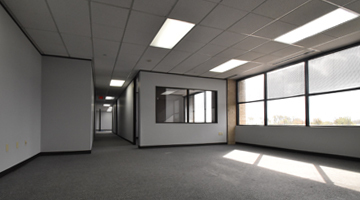 See floor plans and suite flyers for some featured open suites at 480 North Belt. 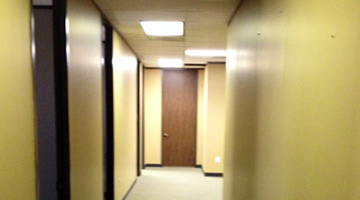 Located on North Sam Houston Parkway East with with direct access to George Bush Intercontinental Airport, Beltway 8 and I-45.